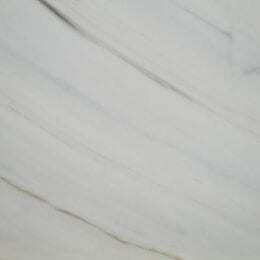 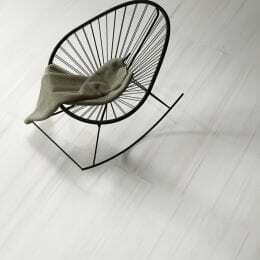 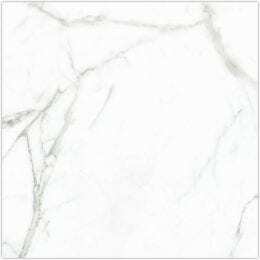 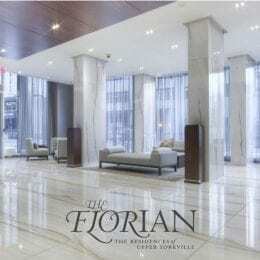 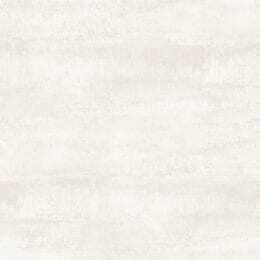 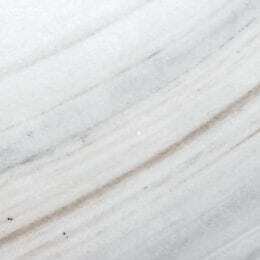 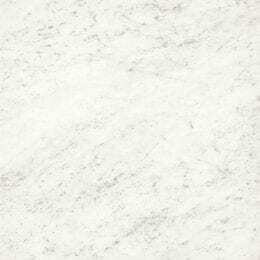  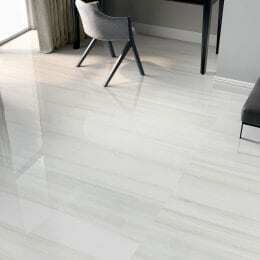 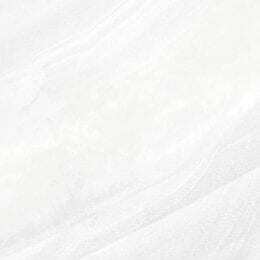 Marble Trend now stocking BIANCO LASA porcelain tiles. 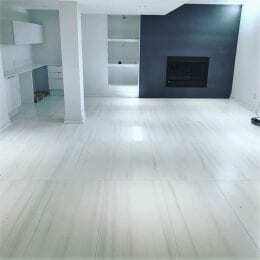  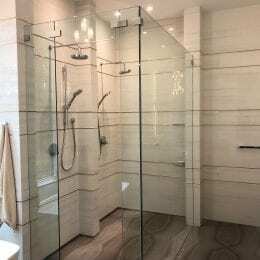 Perfect for residential wall and floor applications and light commercial applications. 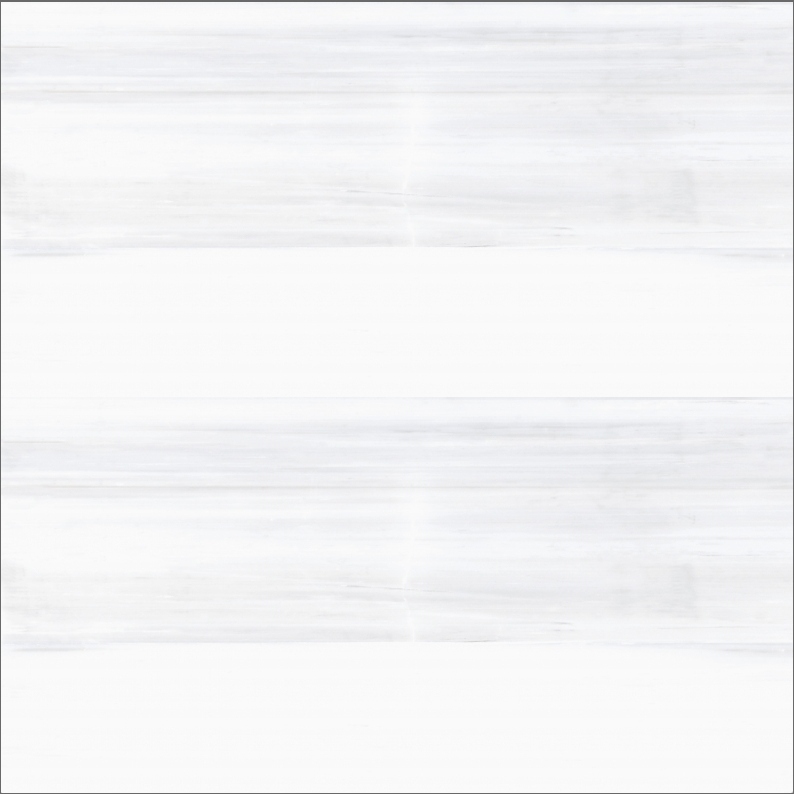 Available in sizes 24″ x 48″ Polished & Honed Finish. 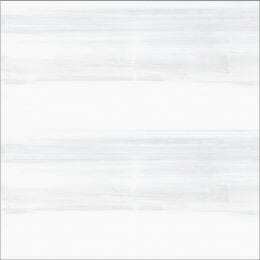 Sale pricing applicable for remaining stock only.